Available for rent is this two bedroom top floor conversion flat, situated in a quiet location close to Muswell Hill Broadway and the A406. The property boasts two double bedrooms, two spacious reception rooms, separate kitchen, bathroom with separate W/C and access to a balcony. 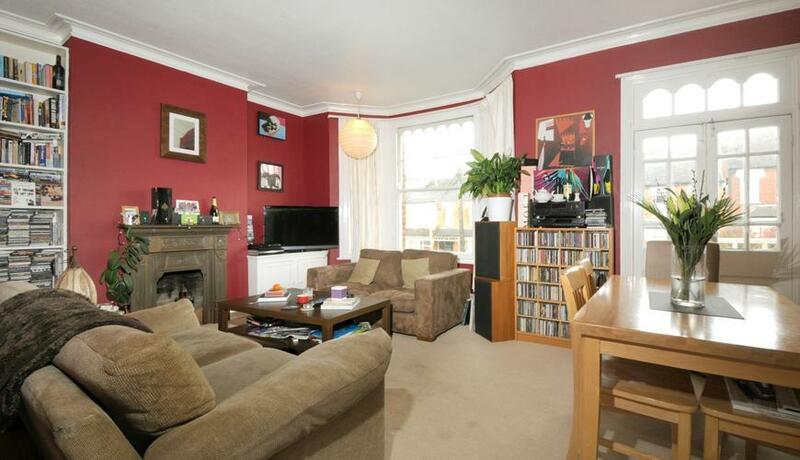 Ideally located close to Muswell Hill Broadway!